Syria is a country located in the Middle East. The official language is Arabic. The largest cities in Syria are Aleppo, Damascus, and Homs. Syria doesn’t have a lot of options for searching for an apartment online. Your best option will be to have a look at Mourjan to get a feel for the market and then book a hotel. Once you are on the ground, you can ask around to see what apartments are available. 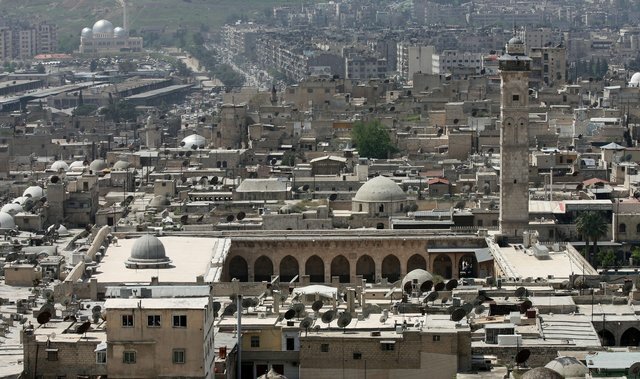 If you are interested in working in this country, be sure to check out my article on how to find a job in Syria as a foreigner. Enjoy your stay!